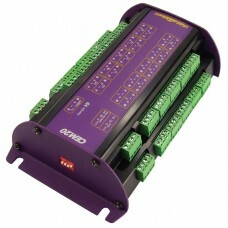 Features Turns one analogue channel into 20 Cost effective Compact size Ultra low pow.. 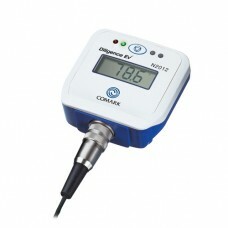 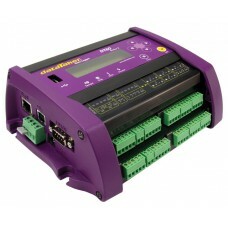 The Smarter Solution The dataTaker DT80 smart data logger provides an extensive array of features.. 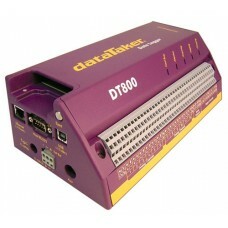 Combining the roles of data acquisition, data logging and controller, the DT800 is a robust, stand a.. 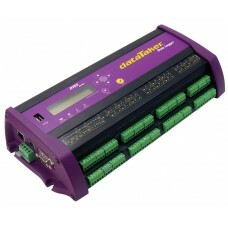 The Smarter Solution The dataTaker DT85 smart data logger provides an extensive array of features..